"Too drab," are the words some uninformed consumers utter when comparing the attributes of concrete with those of alternative paving or flooring materials. 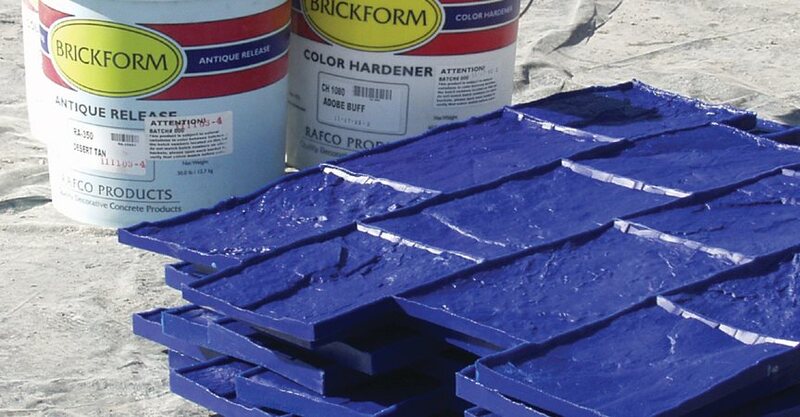 Fortunately, with the multitude of products, like color hardners, available today for coloring concrete no one has to settle for lackluster gray. This is a key selling point for many decorative concrete contractors. 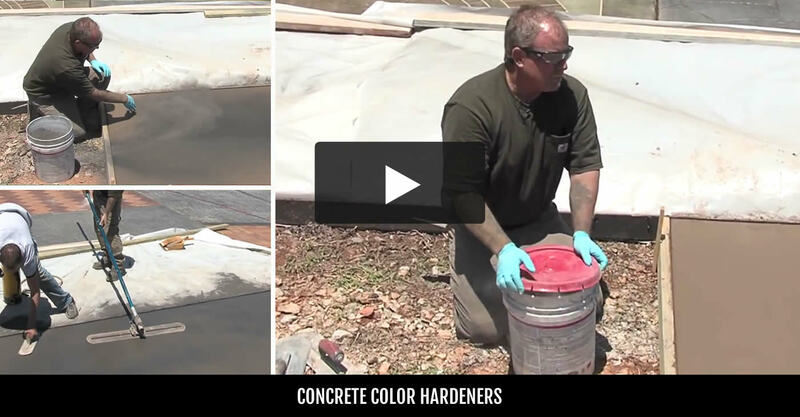 For this reason, the selection of the right color hardener is one of the most important purchasing decisions you will make during the concrete installation process. Compare Coloring Products Use this chart to easily compare color hardeners, integral color and more. Compare Coloring Methods. 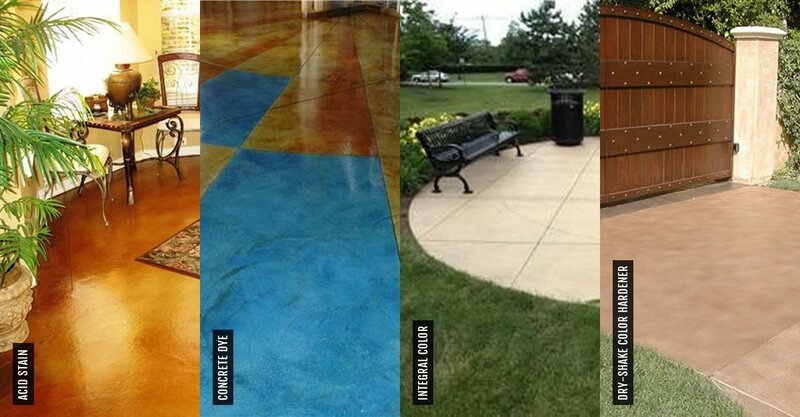 Stamping with Concrete Hardener vs. Integral Color Discover the advantages and disadvantages of color hardener in comparison to integral color for stamped concrete. Which Coloring Method is Best for Stamped Concrete? Concrete Color Charts See color charts for color hardeners, integral color and more. Common Color Hardener Issues Get expert advice on how to fix common problems that occur with color hardeners. Achieving Consistent Color Get tips for the best results when using color hardeners.